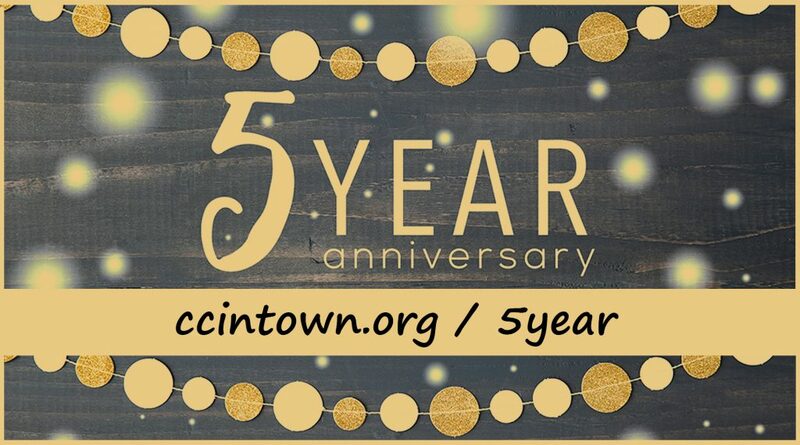 We are planning a special weekend to celebrate our Five Year Anniversary on May 18 and 19. For the weekend, we’ve invited Rev. Mike Khandjian to join us in Jacksonville. Mike is a long time friend and has had a significant influence in my life. He pastors a Chapelgate Presbyterian Church in Baltimore, MD. His recent book A Sometimes Stumbling Life is a beautiful testimony to how God’s power is made perfect in our weakness, and how his grace works in and through sinful people. If that doesn’t describe the story of our five years together then I don’t know what does! Mike will teach and lead a discussion on the Gospel’s power to transform our lives and through us to reach others. Childcare provided. Mike will preach in our normal worship service as we give thanks to God for his grace to us. Saturday AM Workshop #1: Hayley E.
#2: Larry and Susan A. #6: Willie and Sonya A. #8: Ben & Megan K.
Saturday PM Banquet #1: Hayley E.